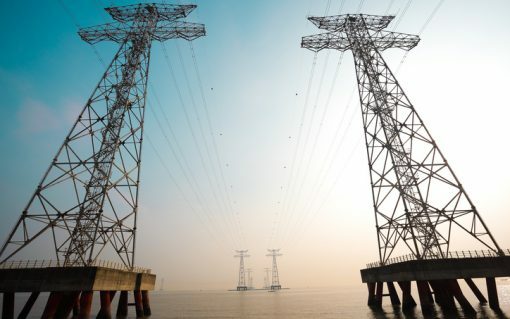 We conclude our look back at the most significant stories of 2018 as we cast our (short) memories all the way back to November and the last few weeks of December, including that landmark ruling on the Capacity Market from the ECJ and Ofgem’s busy end to the year. 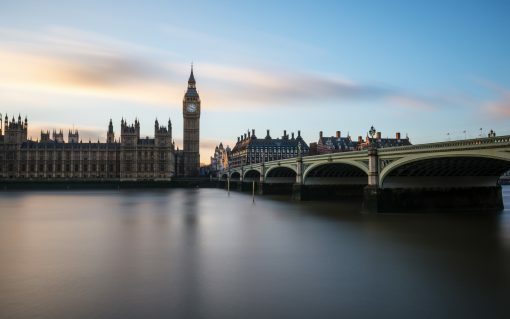 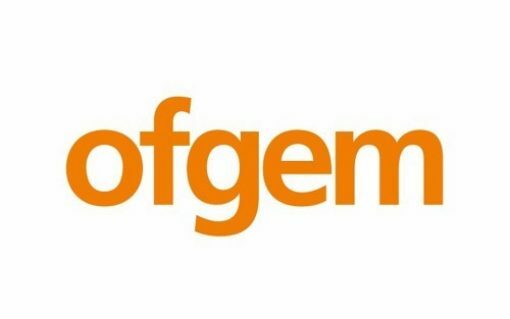 Ofgem has confirmed it intends to set baseline returns at 4% under the next set of network price controls, a significant, 50% reduction on the current framework. 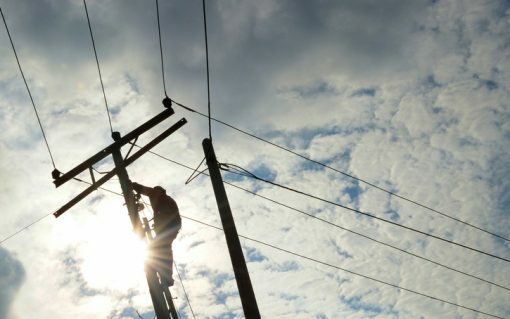 We continue our run-down of the most significant stories of the year, today taking a look back at March and April, which saw Ofgem unveil its overhaul of network incentives and major moves from some of UK energy’s biggest players. 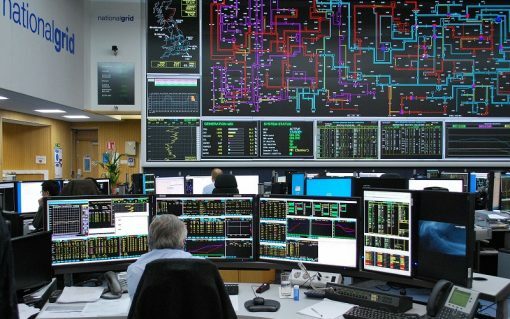 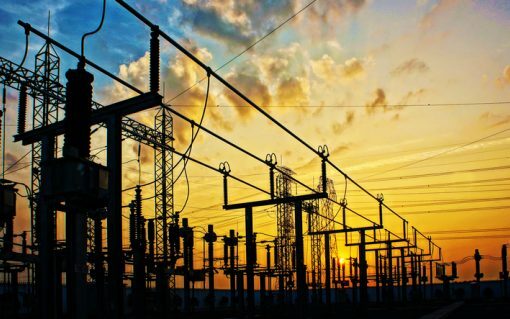 The UK’s transmission system operator National Grid has said it is “well positioned” for the energy transition as it embraces a £127 million restructuring programme. 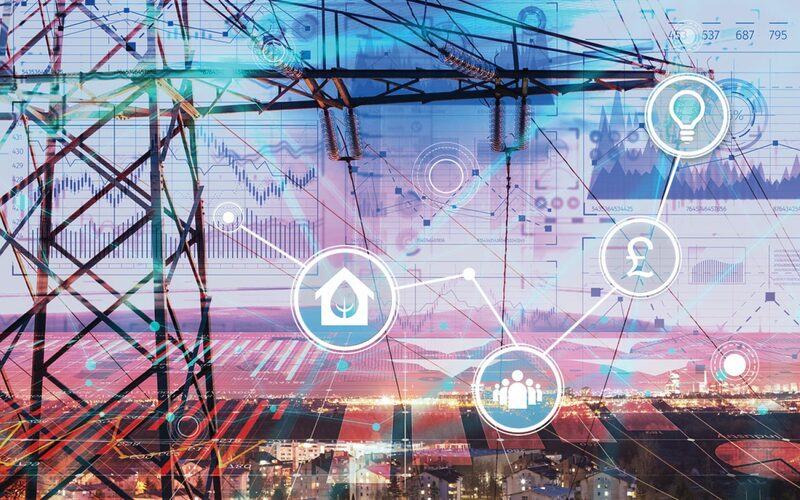 SP Energy Networks (SPEN) has launched a public consultation on its RIIO-2 business plan, seeking public opinion on the critical areas of its five-year investment strategy.